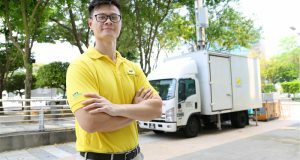 Following its commitment to 5G technology, U Mobile recently signed a memorandum of understanding (MoU) with Sun Life Malaysia, one of Malaysia’s fastest growing insurance and family takaful provider. 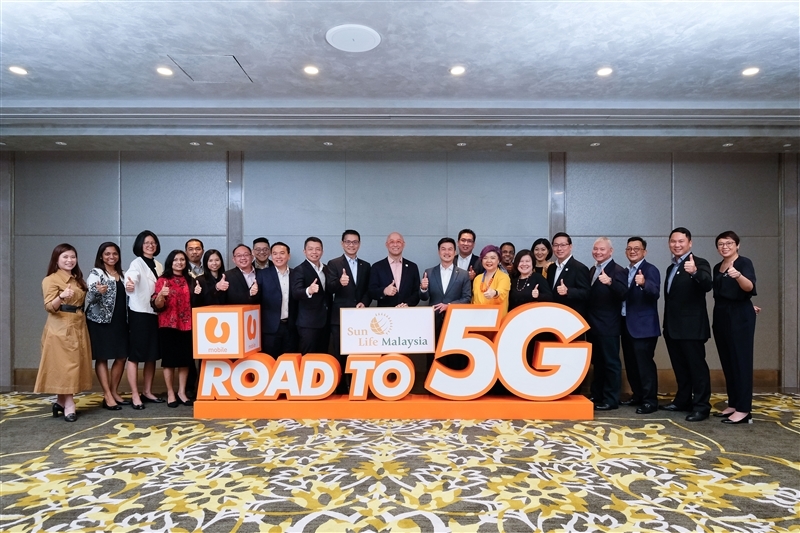 U Mobile and Sun Life Malaysia commemorate the MoU signing on 26 March 2019 which explores creating a Digital Health Ecosystem, Digital Healthcare Innovation Community and 5G Trials. 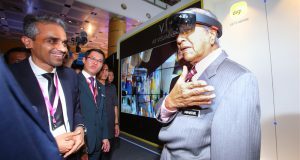 The MOU will see the Telco collaborating with Sun Life Malaysia to explore 5G trials on digital health use cases. Secondly, the two parties will leverage each other’s strengths, capabilities and network of providers to potentially build a digital health ecosystem. 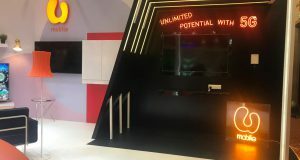 The third area that U Mobile and Sun Life Malaysia will be working closely together is to venture into the possibility of setting up a digital health innovation incubator and accelerator focused on providing funding, relevant mentorship and investment resources to selected digital health content developers and providers. The MOU allows U Mobile and Sun Life Malaysia the possibility to explore and expand into the digital health space through 5G testbeds and trials. One such example may include U Mobile potentially working with Sun Life Malaysia’s network of medical providers on remote healthcare use cases. Another trial could see the use of Analytics and Machine Learning for wellness monitoring so that deeply personalised wellness recommendations may be presented to end user. The MOU was signed by Wong Heang Tuck, U Mobile’s CEO and Raymond Lew, Sun Life Malaysia’s CEO & President / Country Head. Last week, U Mobile signed a Memorandum of Understanding (MOU) with ZTE Corporation to accelerate 5G technology in Malaysia. 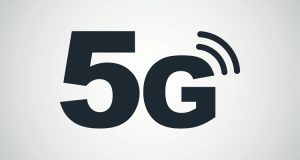 The Telco plans to implement massive MIMO for faster download speeds in selected ares and also “Live Test” 5G in Kuala Lumpur (KL) city area.